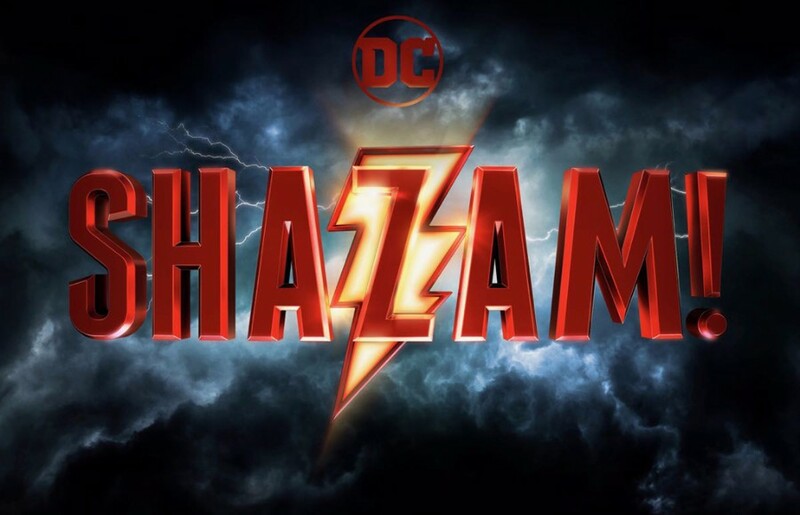 Warner Bros. Pictures debuted a teaser trailer for “Shazam!” at Comic-Con. 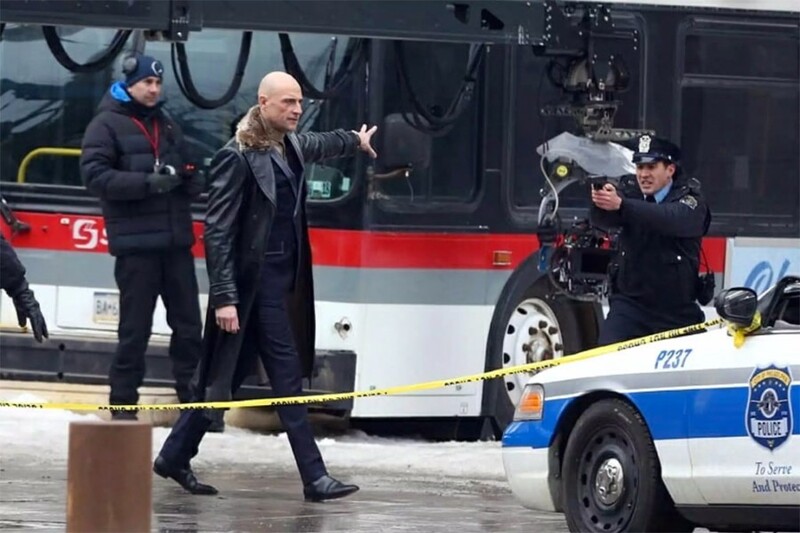 The film is directed by David F. Sandberg and stars Zachary Levi, Mark Strong, Jack Dylan Grazer, Asher Angel and Djimon Hounsou. 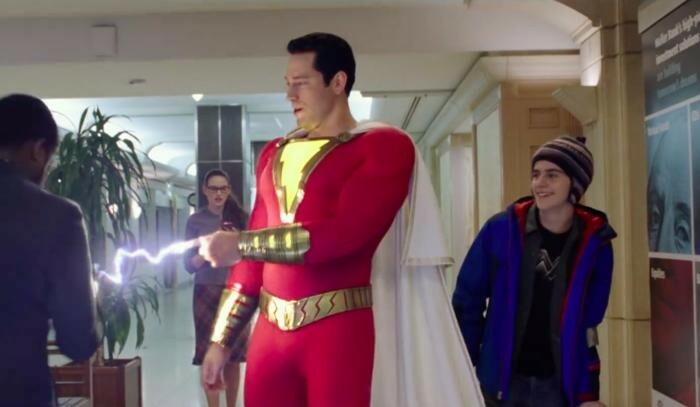 The film is based on the DC Comics character Captain Marvel. Artist C. C. Beck and writer Bill Parker created the character in 1939, who first appeared in Whiz Comics #2 in 1940. 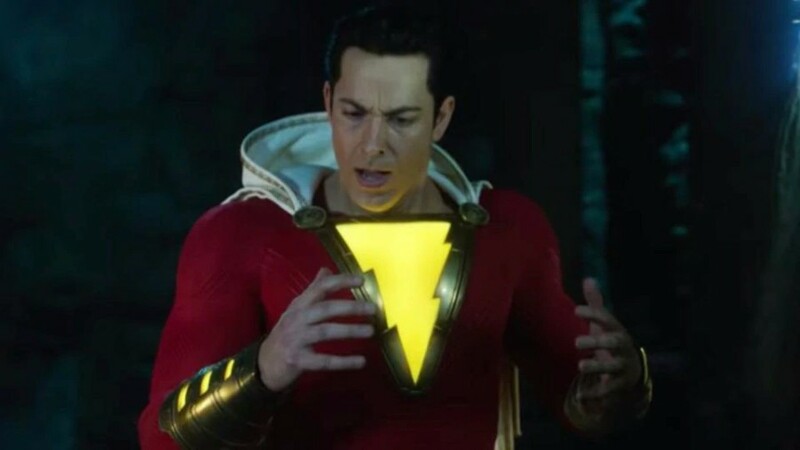 Captain Marvel is the alter ego of Billy Batson by speaking the magic word "SHAZAM" (acronym of six "immortal elders": Solomon, Hercules, Atlas, Zeus, Achilles and Mercury), can transform himself into a costumed adult with the powers of superhuman strength, speed, flight and other abilities. "Captain Marvel" was first adapted into film in 1941, titled "Adventures of Captain Marvel". 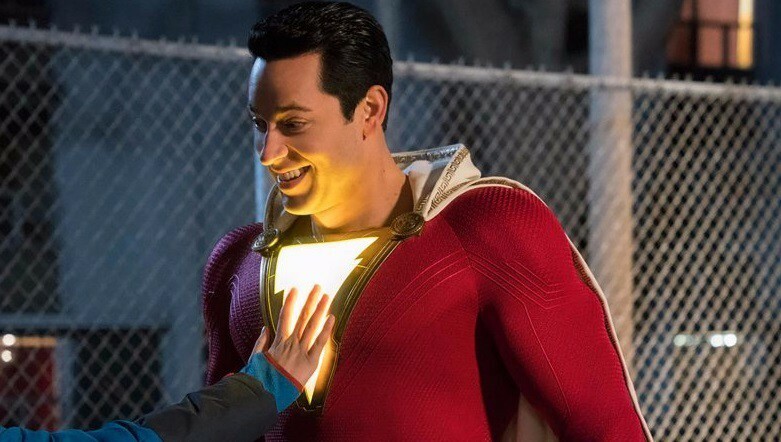 This time, Asher Angel played as Billy Batson and Zachary Levi played as Captain Marvel (Shazam). 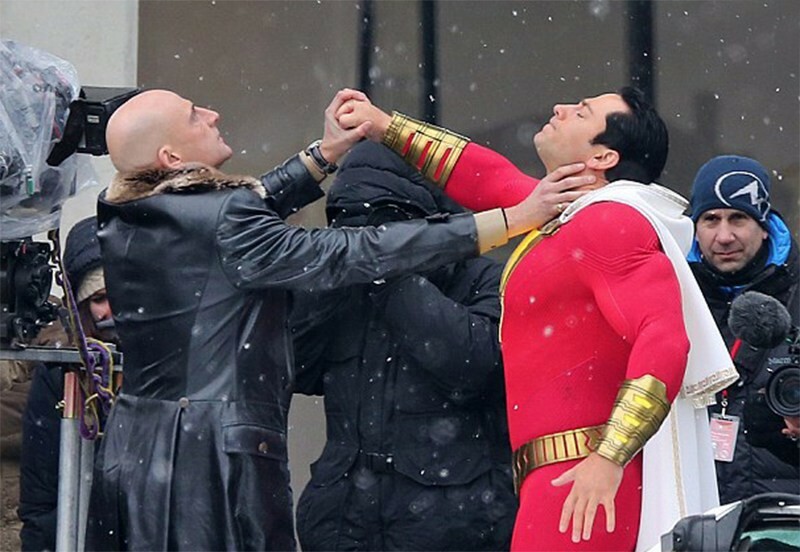 Djimon Hounsou played as Shazam, who is an ancient wizard and bestows his powers on Billy Batson. Jack Dylan Grazer played as Freddy Freeman. 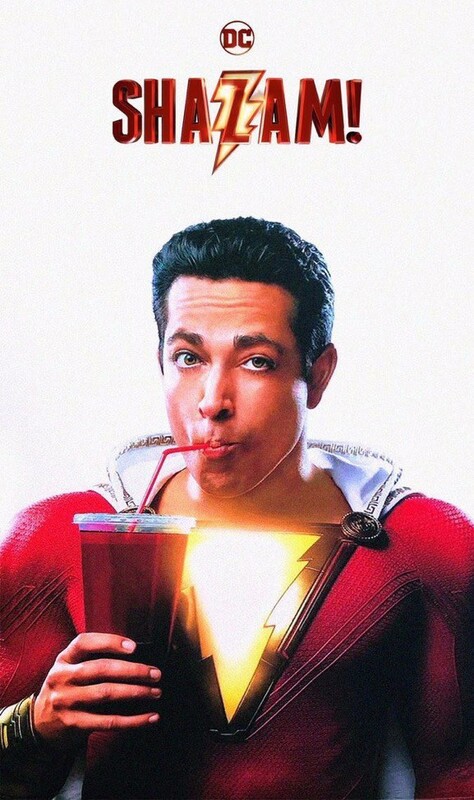 He is the only person who knows that Billy Batson is Shazam. The film is scheduled to be released on April 5, 2019. 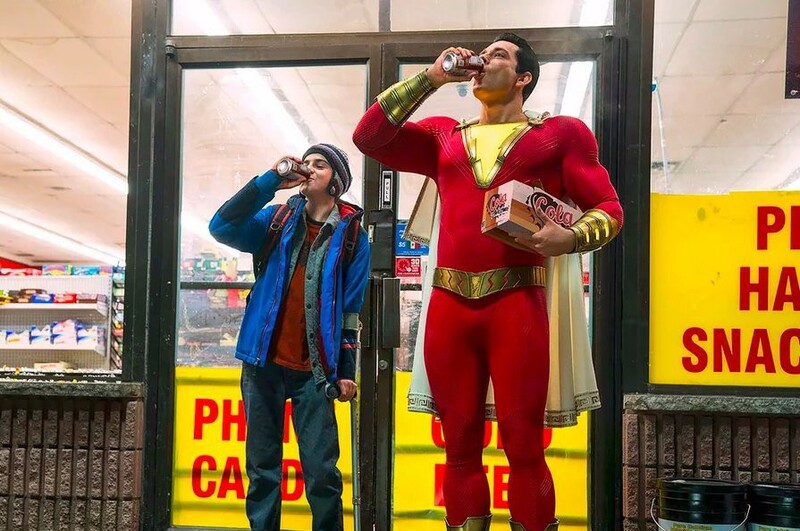 14-year-old Billy Batson (Asher Angel) once again finds himself in a new foster-family. 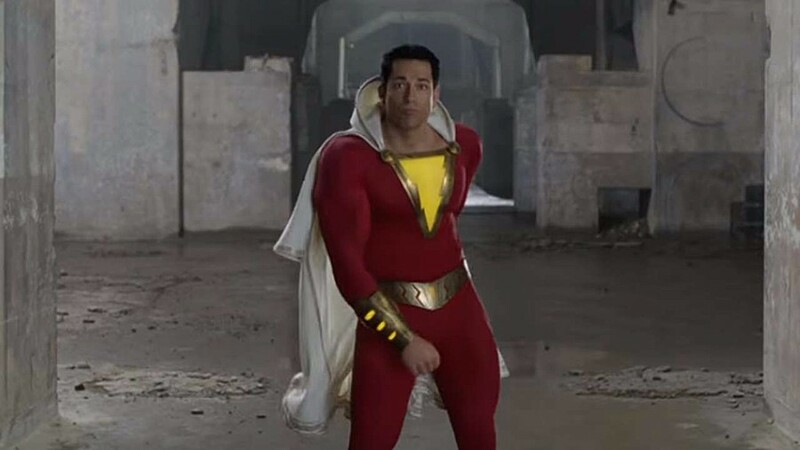 The troubled child is one day confronted by an ancient wizard, who gives him the power to transform into an older, godlike superhero (Zachary Levi) upon uttering the words "Shazam!" Billy and his new foster-brother Freddy (Jack Dylan Grazer) must learn how to use his new powers to stop the villain Dr. Thaddeus Sivana (Mark Strong).